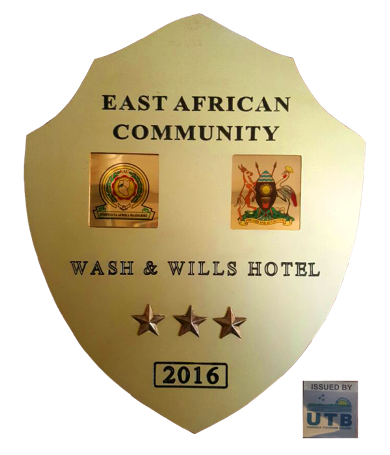 Welcome to Wash and Wills Hotel, Mbale! 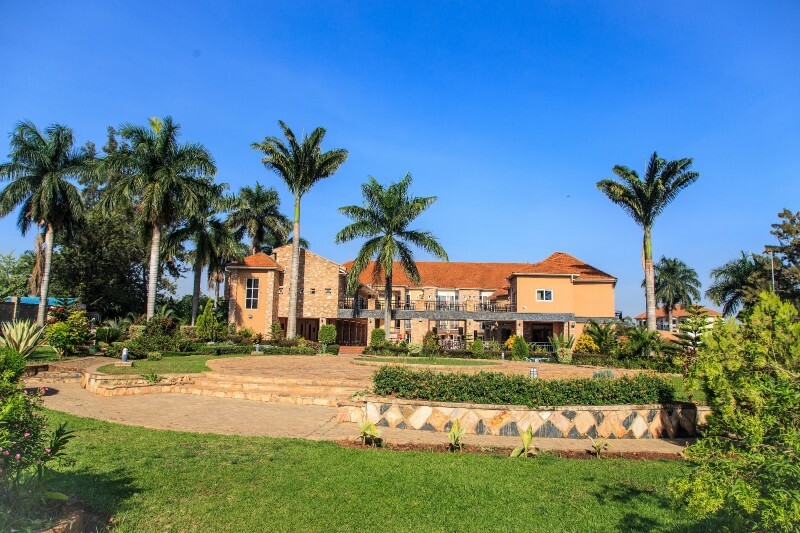 Feel the spirit of Eastern Uganda, the splendor of Mountain Elgon and Wanale Ridge, the warm Eastern hospitality at our adobe-style boutique hotel in Mbale. 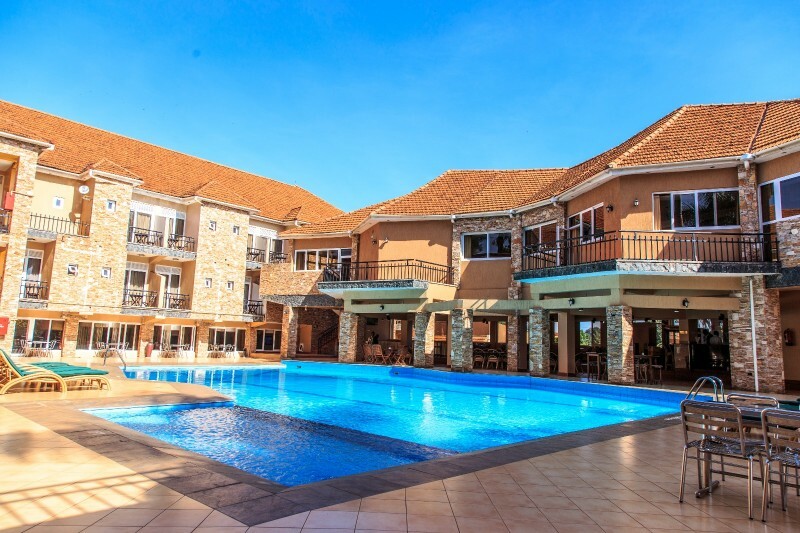 Mbale town's central location, mordern décor, spacious accommodation rooms, suites and modern amenities provide an ideal home away from home in one of Uganda's cleanest major towns, Wash and Wills Hotel. 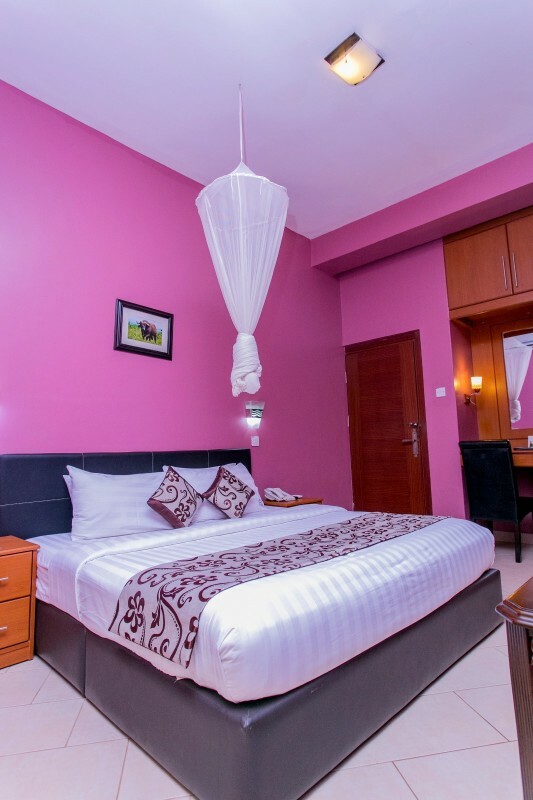 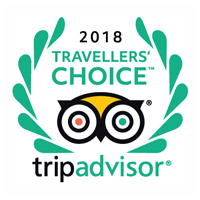 Sprawl out in our oversized Executive suites, with step-out balconies, cozy room décor, clean bathrooms and comfortable pillow-top mattresses. 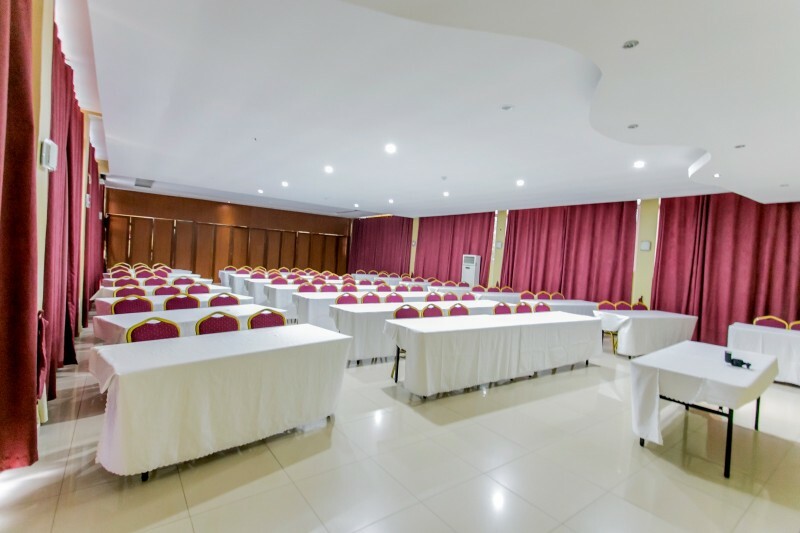 Host your next conference or special event in our 2,000 square feet of meeting and banquet space with local and continental-style catering , and state of the art A/V equipment. 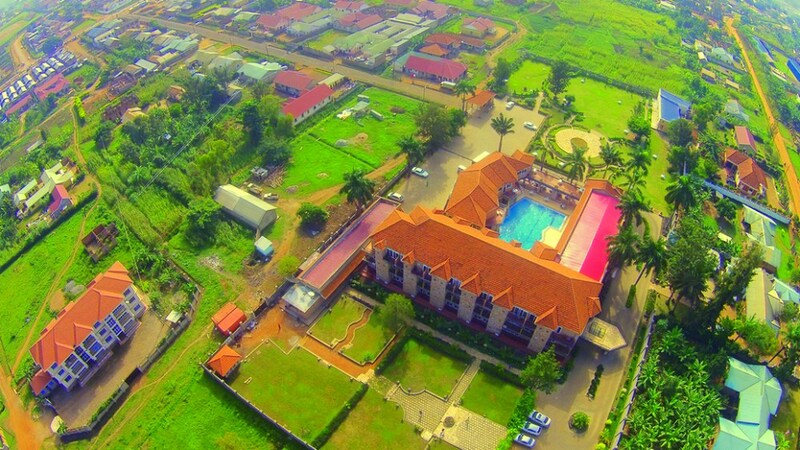 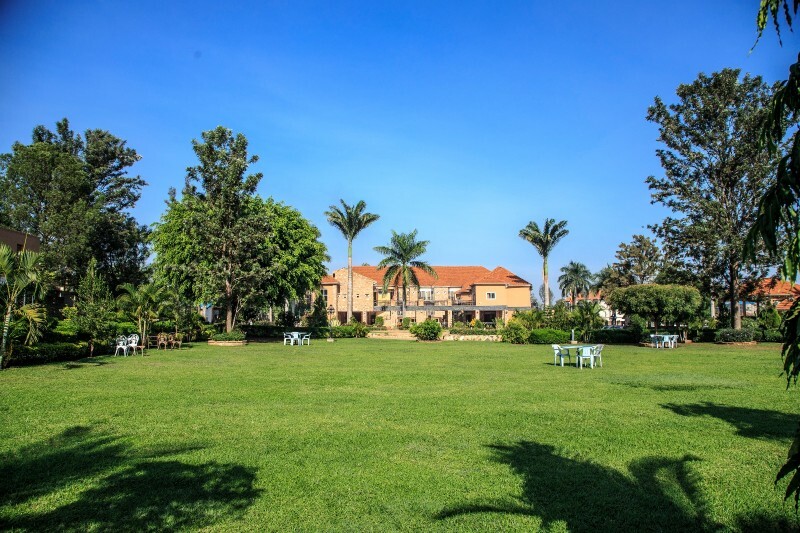 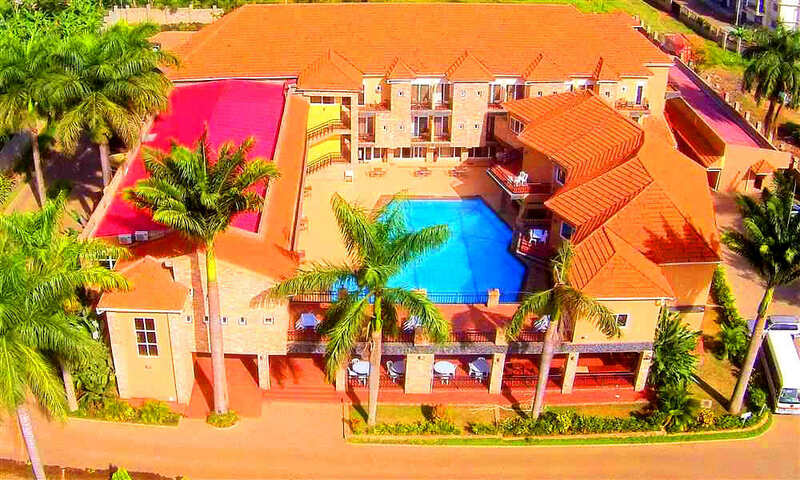 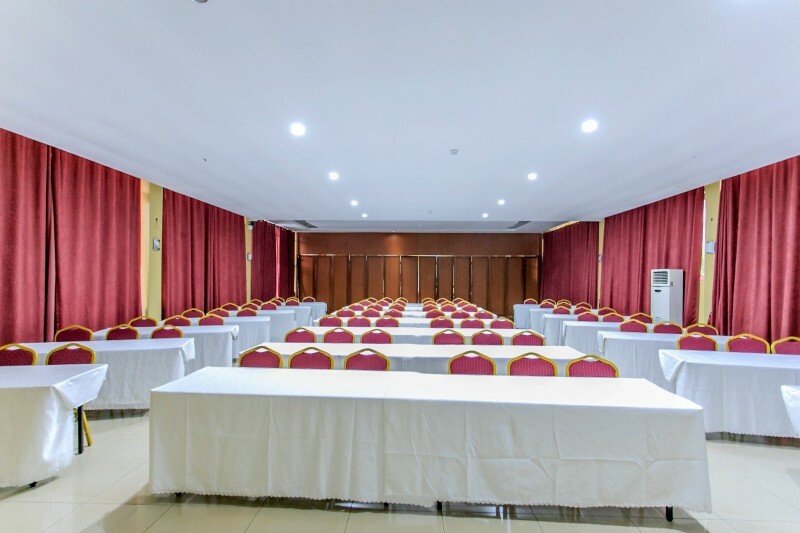 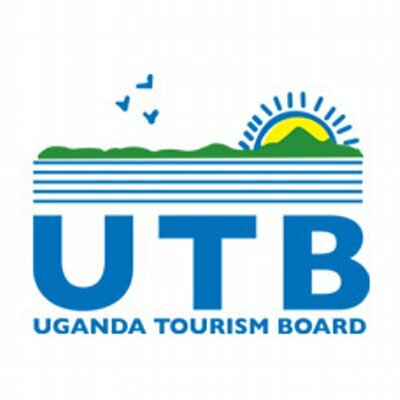 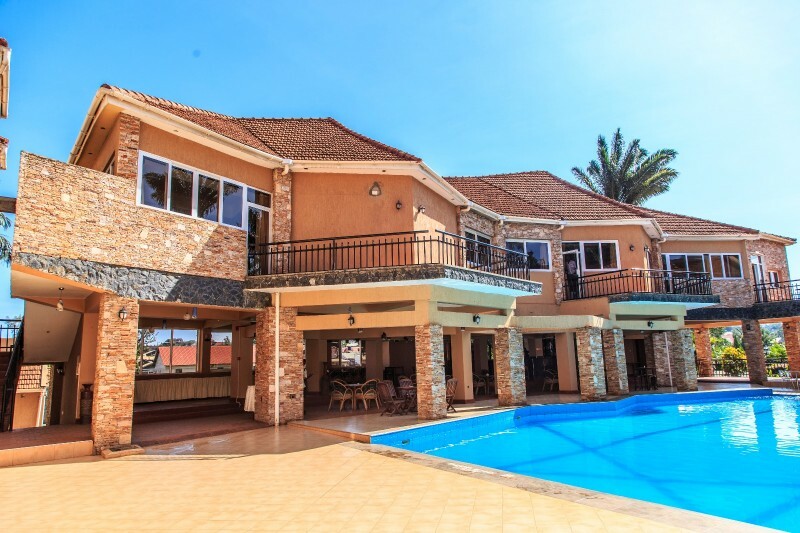 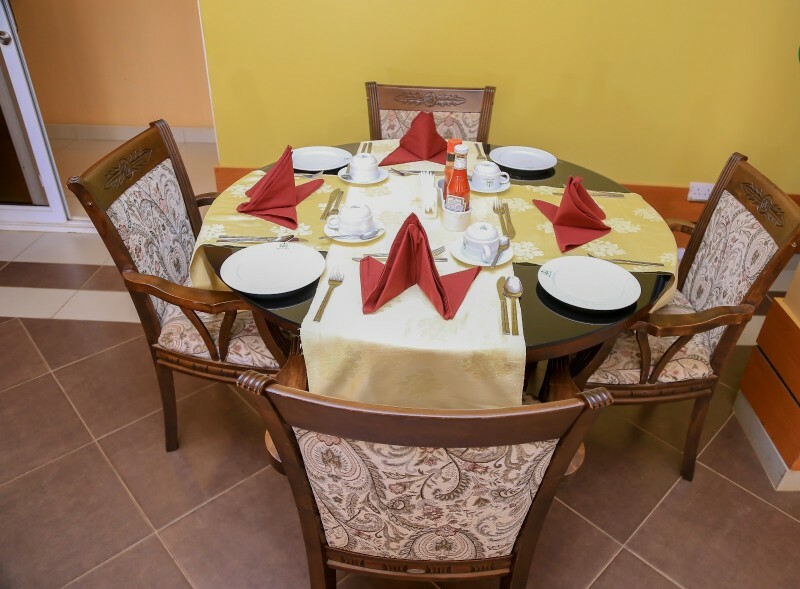 Wash and Wills Hotel Mbale is a 3 minutes drive from downtown and close to Mbale's only Golf Course, The Jewish Community (Semei Kakungulu site), Nyero Rock Paintings, Sipi falls, and hiking destinations. 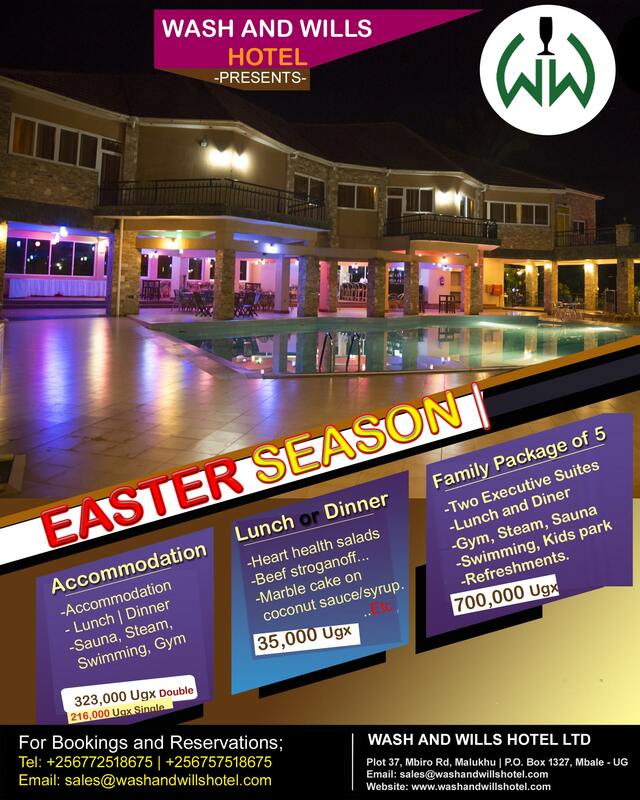 Wash and Wills Hotel Mbale invites you to relax, dine, and celebrate just beyond the Mbale town and Mountain Elgon ranges.